Bell and Ross sounds like it could be a comedy team, a law firm or a singing group. But it’s actually a watch company that makes some pretty cool watches that sell in the $2,000 to $4,000 USD range or so. The company started in 1993 when they rebranded/relabeled Sinn watches and was able to gain enough of a foothold in the watch world to go truly independent in 2002, designing and manufacturing their own pieces solely under the Bell and Ross moniker. They believe in four design principles with their watches: visibility, functionality, water resistance and precision. Not a bad list and something I would appreciate in any watch I own. 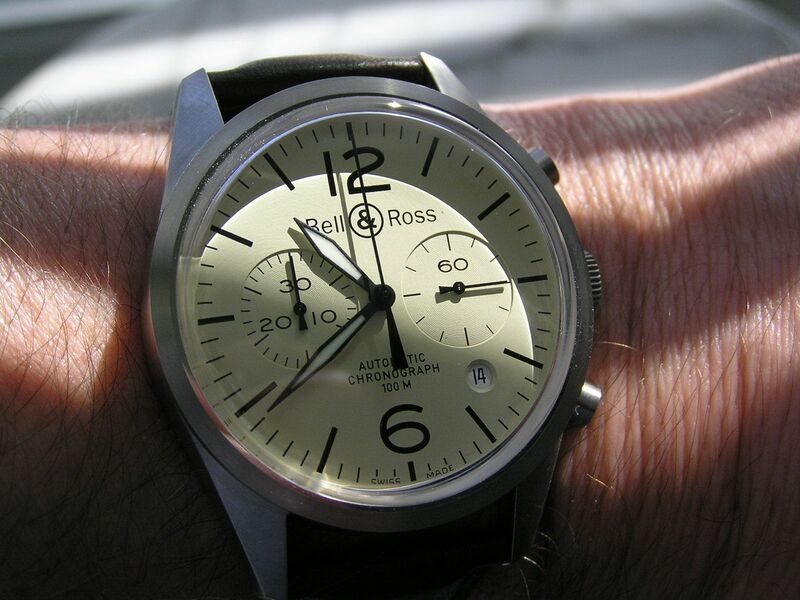 The Bell and Ross Vintage Series holds the most interest for me in their current product lineup and that’s why the Vintage BR 126 chronograph is the subject of this review. I had become interested in a BR 126 XL last year and since this particular model seemed to be a few years old, discontinued and was produced in small numbers, I was unable to procure this exact model. But the standard BR 126 was a second choice for me, and in some respects, I’m glad I went this route instead. The BR 126 chronograph is a superb watch with a simplicity and clean design that is hard to fault. I have no regrets with my purchase. The Vintage BR 126 chronograph starts with a fully brushed (satin finish in B&R’s parlance) stainless steel case that measures 41.4mm without the signed standard design non-screwdown crown; 44mm with the crown. 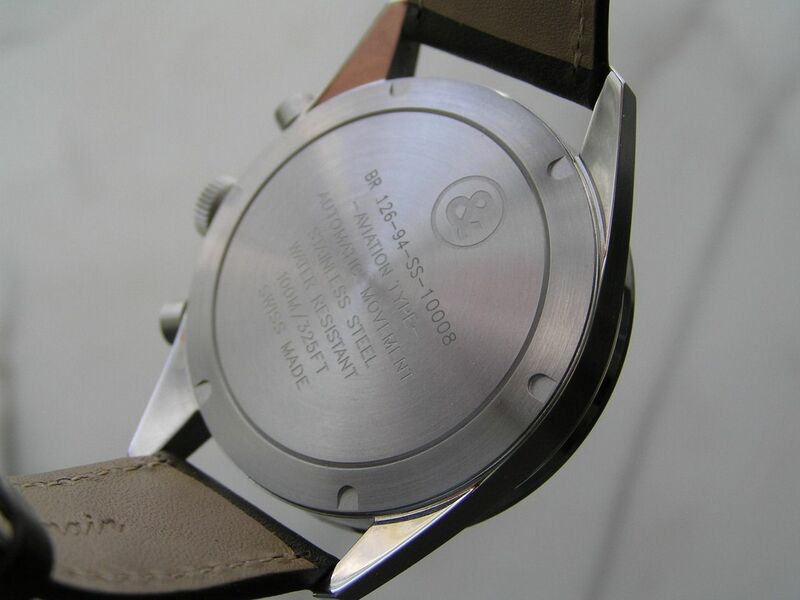 The caseback is also fully brushed and screws down, with basic info about the watch stamped into the caseback in a very military-like (ie: plain) fashion. Nothing wrong with that, as this series harkens back to the spirit of watches worn by pilots in the 1940s. 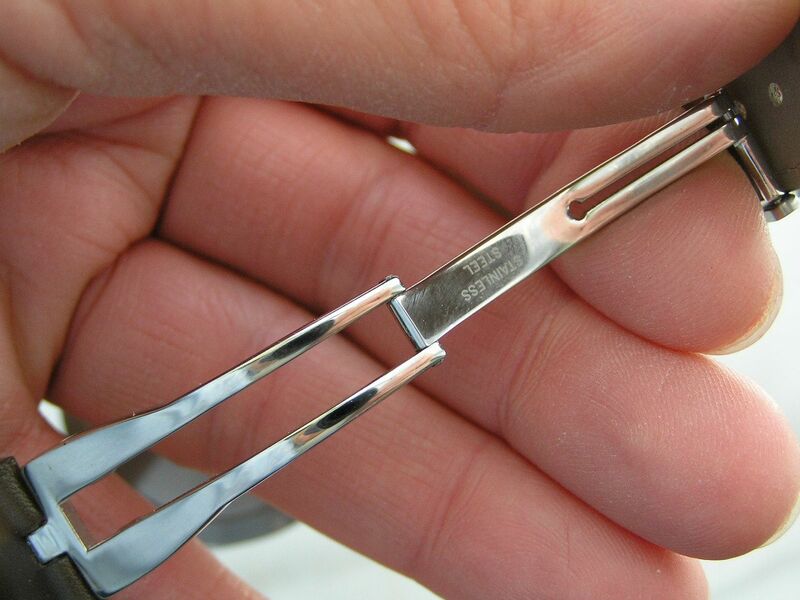 Case thickness is 13.8mm, lug spacing is 22mm. The overall proportions of this watch are just about perfect. Nothing is too large or too small or overdone in any way. The crown is about as ‘standard’ or traditional as you can get and the chronograph pushers are ‘standard’ style, too. A simple brushed bezel sets the case off. 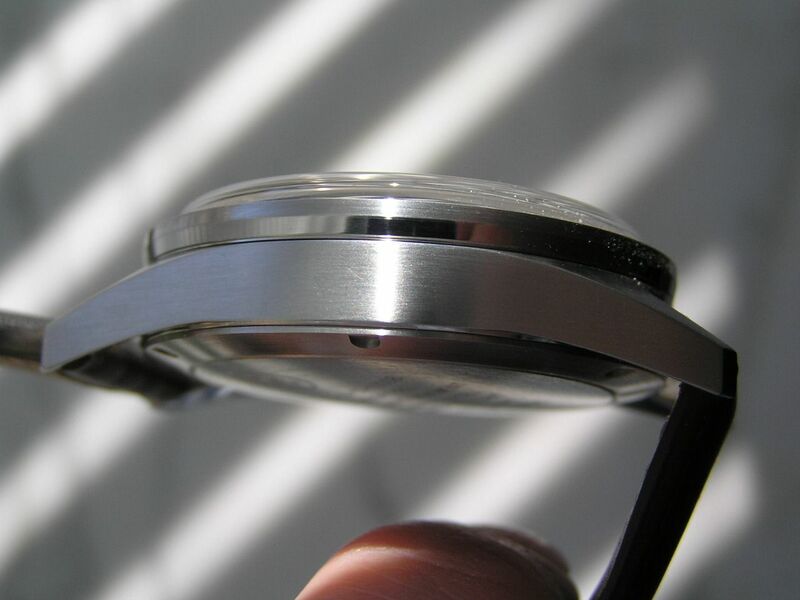 The only polished part of the watch case is the lower side portion of the bezel, where it meets the case top. Very subtle. It all looks good and functions well. Fit and finish is on the mark. 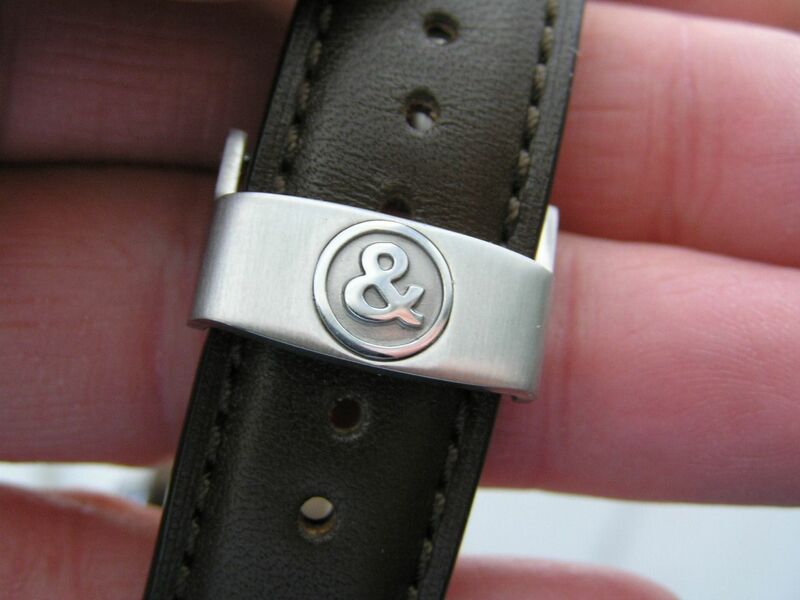 Bell and Ross’ logo is the ampersand symbol and while it looks good signing the crown, on some models they make, they tend to over-do the use of this logo and it makes these other models look garish. Luckily, they restrained themselves on Vintage BR 126. 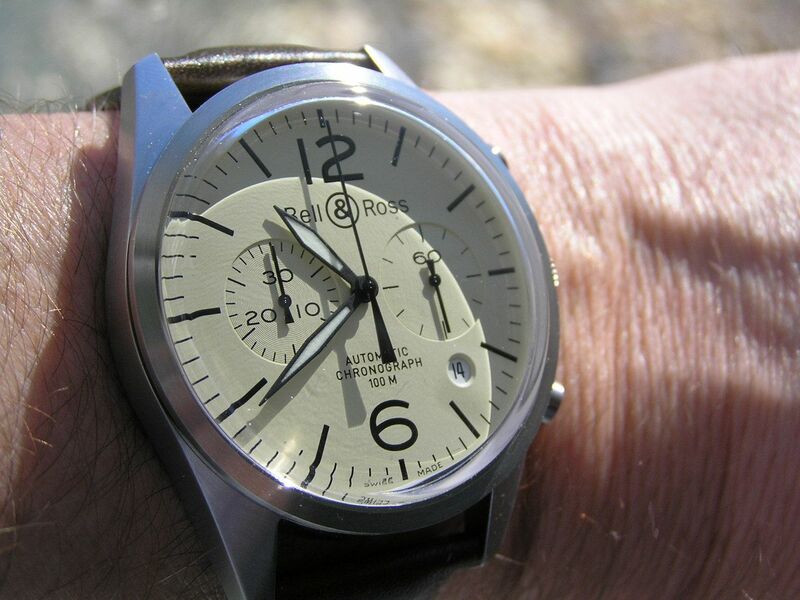 The dial on the BR 126 is a near-perfect shade of beige (it could also be described as ‘ivory’, ‘cream’, ‘off-white’, ‘pale yellow’ or any other number of colors depending on who is looking at the dial). 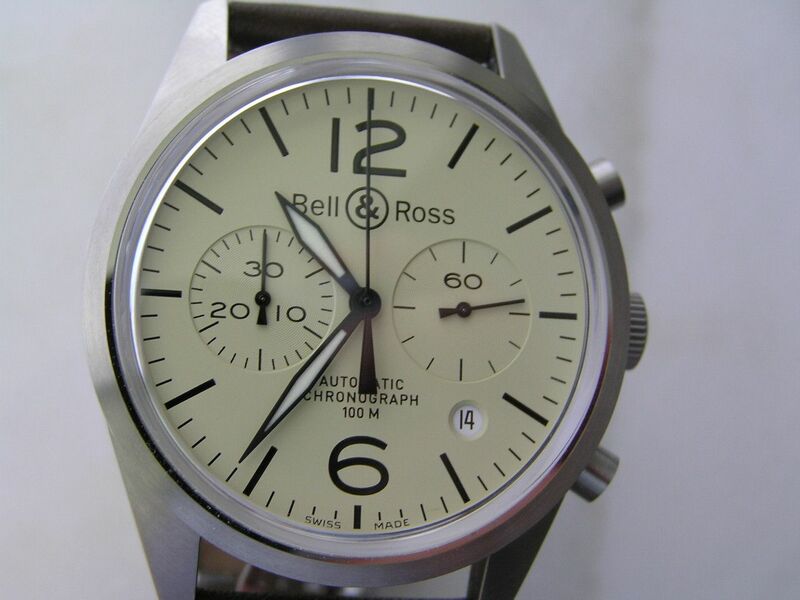 Bell and Ross also makes the Vintage Series with black and silver dials, but I really like the warmth of the beige. The markers and arabics (large 12 and 6) are screened on the dial in black. 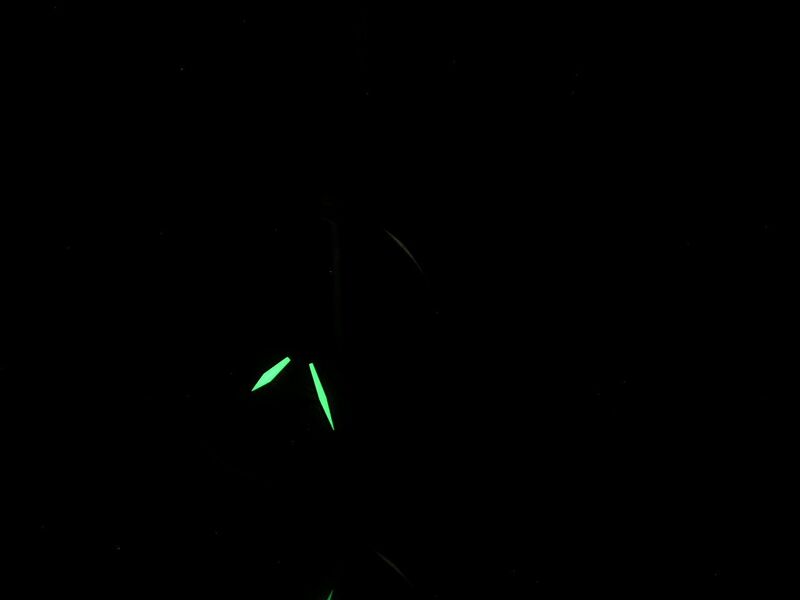 Bell and Ross states the markers and arabics are ‘electroluminescent’ but they are not, they do not glow in the dark. Only the hour and minute hands are luminous, fairly disappointing give the price point and pilot heritage this piece represents. 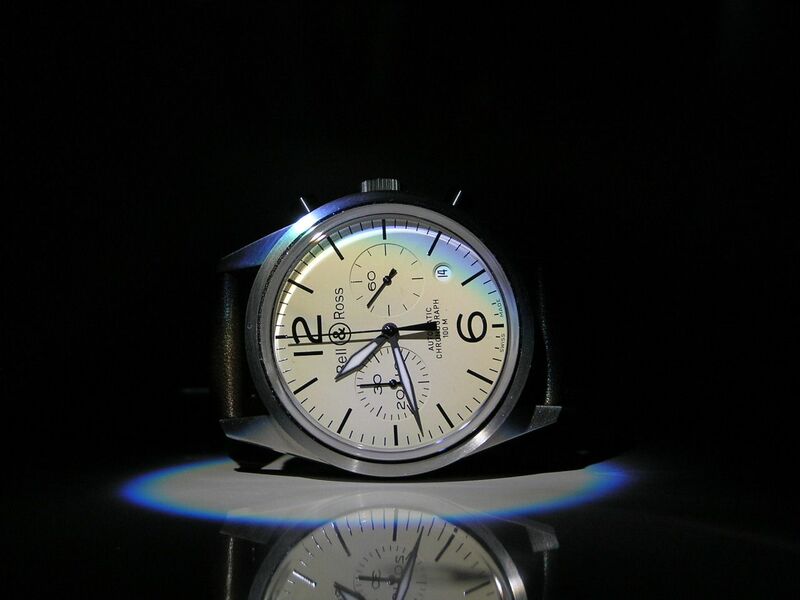 Lume quality is good, but not great. The sword-style hands are black with the aforementioned inset lume and are super legible against the beige dial. 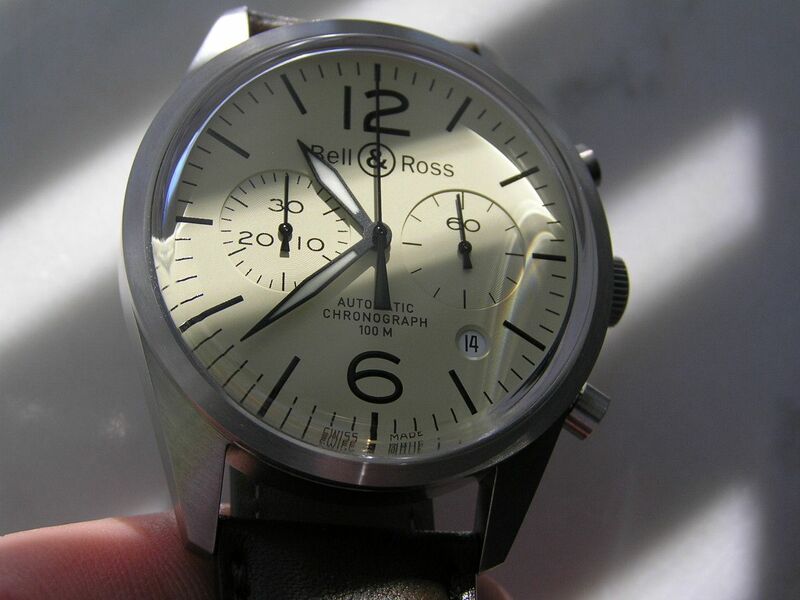 I love the look of the chronograph registers (I do have a soft spot for two-register chronographs) on this watch. They are large-ish without being comical and again, are easy to read. The left register is the chronograph’s 30-minute totalizer. 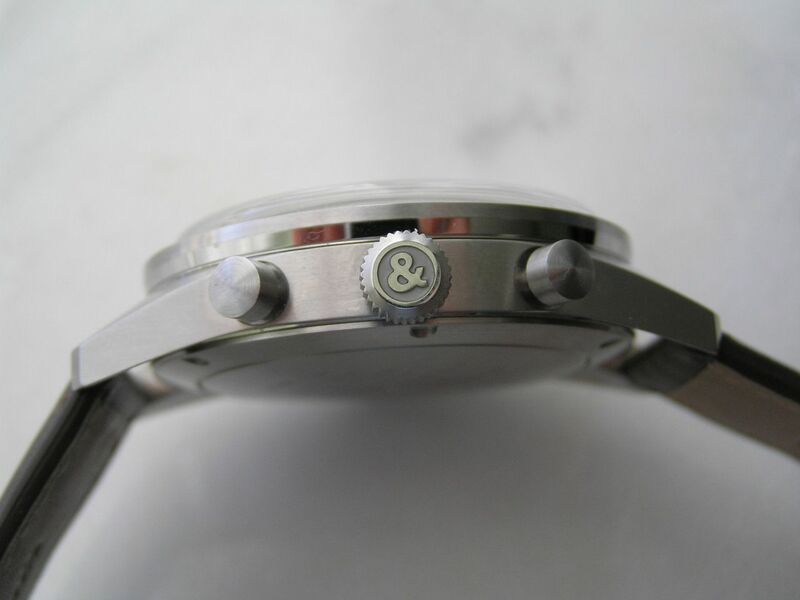 The right register is the watch seconds hand, which has a simple marking ring with hash marks every five seconds only. The subdials are ever so slightly inset on the dial and the hands are simple black and smaller versions of the chronograph seconds hand. The central chronograph seconds hand is a simple black slenderized arrow. A quickset date display is located at the 4:30 position. Unlike most conventional date windows, the window on the BR 126 is circular instead of square. A nice design touch, as is replicates the subdials on the watch. The date wheel is black on white and although a bit small is fairly easy to read. A nod to the past on the BR 126 is the high-dome (Bell and Ross calls it ‘ultra-curved’) sapphire crystal. It replicates a high-dome acrylic crystal that would have been found on a 1940s style pilot’s watch, but crafted in durable, modern sapphire with anti-reflective coating. Super cool, especially when you look at it from the side or edge. 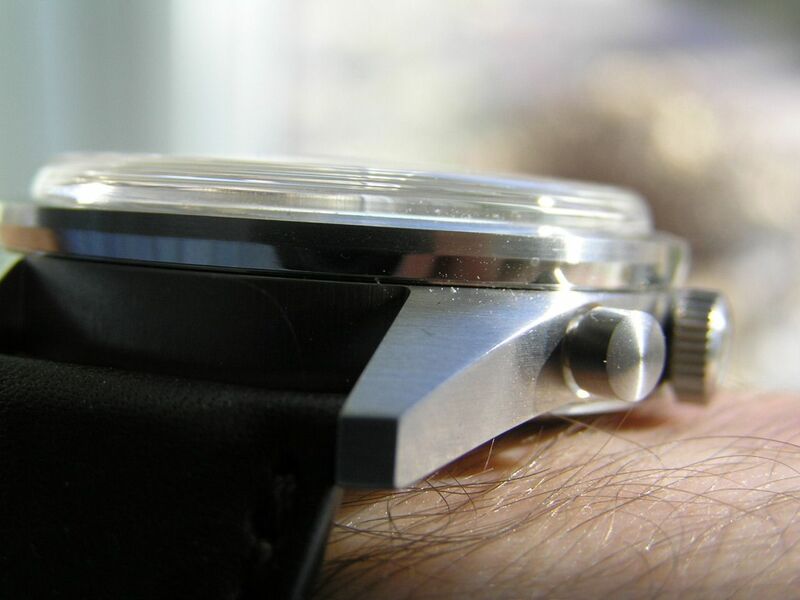 No distortion has been noticed with the crystal despite its thickness and it gives the watch a great look and feel. 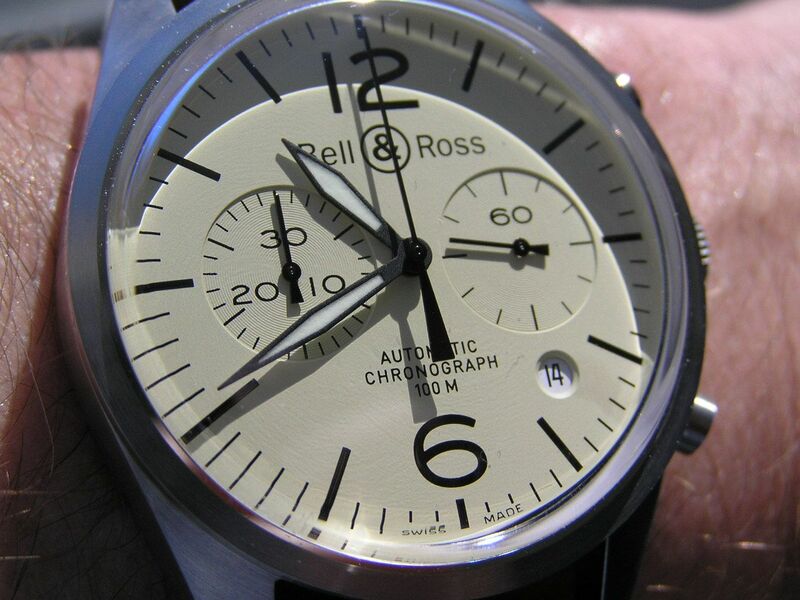 Dial printing is tastefully done, with the Bell & Ross name below the twelve position and ‘automatic’, ‘chronograph’ and ‘100M’ just above the six position. The BR 126 is factory rated for a modest 100 meters of water resistance. Doing yeoman duty inside the BR 126 chronograph is the excellent ETA 2894 automatic chronograph movement. This Swiss-Made powerhouse packs 37-jewels and beats at 28,800 vph. Performance has been outstanding, with a 24-hour accuracy of -3 seconds and a useful power reserve of 48-1/2 hours. Of course the movement hacks and manually winds and sets perfectly. Chronograph operation is good, with crisp start, stop and reset actions via the pushers. No complaints here. 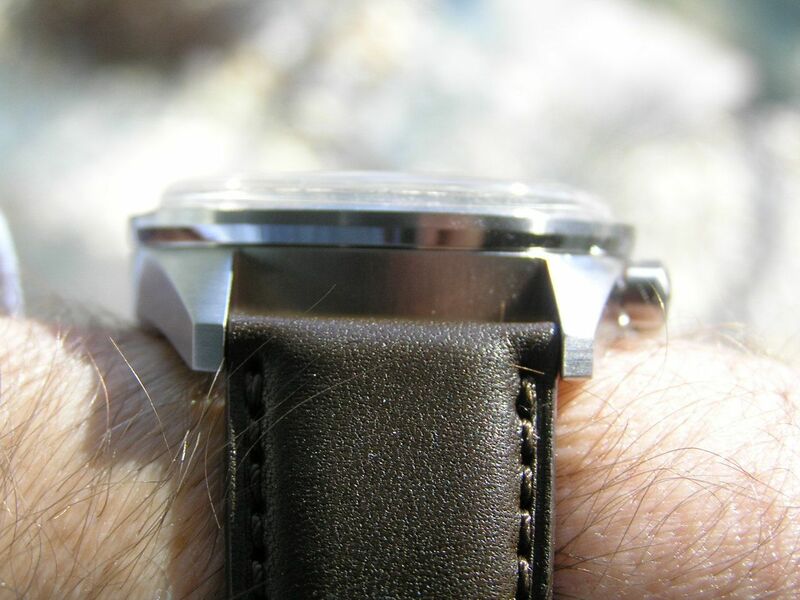 The simplicity of the BR 126 also extends to its strap. 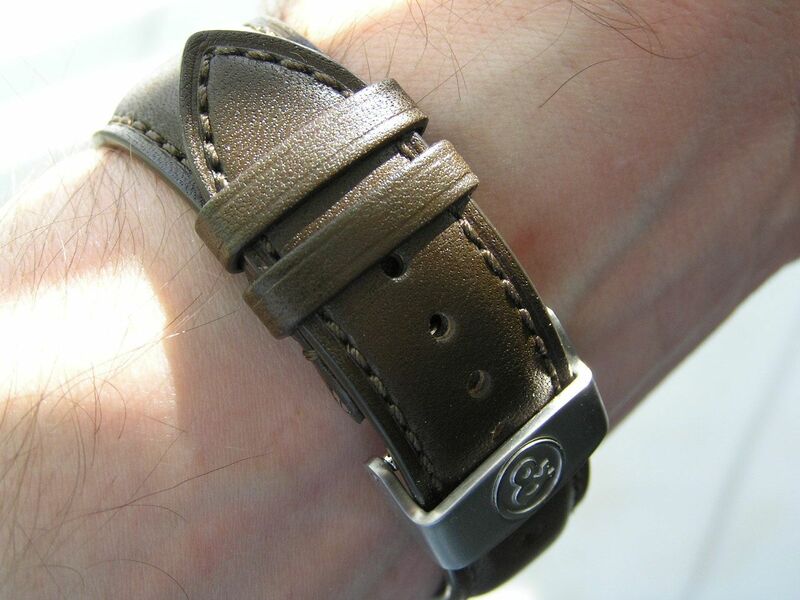 It’s a smooth finish, quality crafted medium brown calfskin leather strap with matching stitch and a brushed and signed outer clasp with a polished machined deployant. The strap measures 22mm at the lugs and tapers to about 17.8mm at the deployant. The shade of brown compliments the beige dial beautifully and gives this watch a purposeful and no-nonsense look. One note, the deployant is mounted ‘backwards’ on this watch (at least to me). 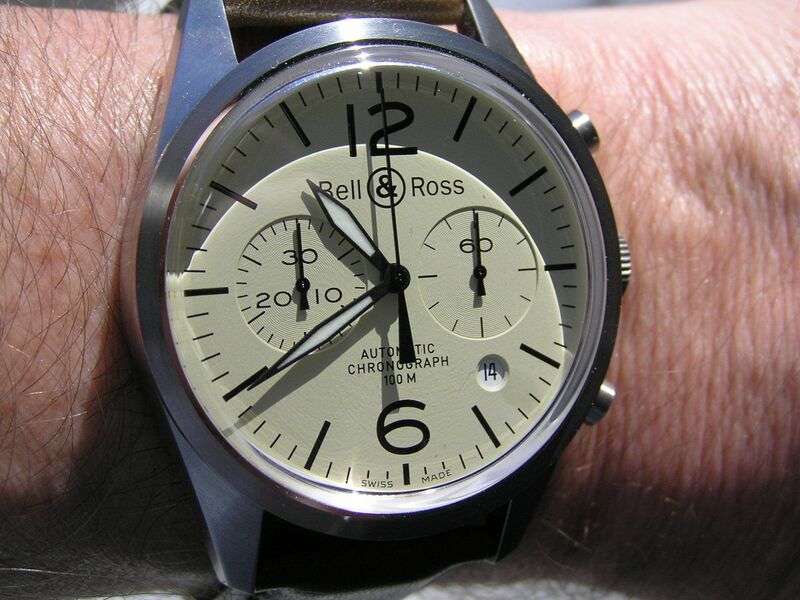 Others will argue that the way Bell and Ross does it is the correct way, but to me, it’s backwards; that is, the free end of the strap is on the inside of the wrist instead of the outside of the wrist. You could easily swap the strap around and fix this; I decided to leave it alone, as it’s the only watch strap I have oriented in this fashion and I guess it helps makes this watch a bit more unique. Presentation isn’t anything special, a black two-piece signed outer cardboard box and black padded signed inner box. Nothing fancy, but could be a nicer setup given the high MSRP of this watch. 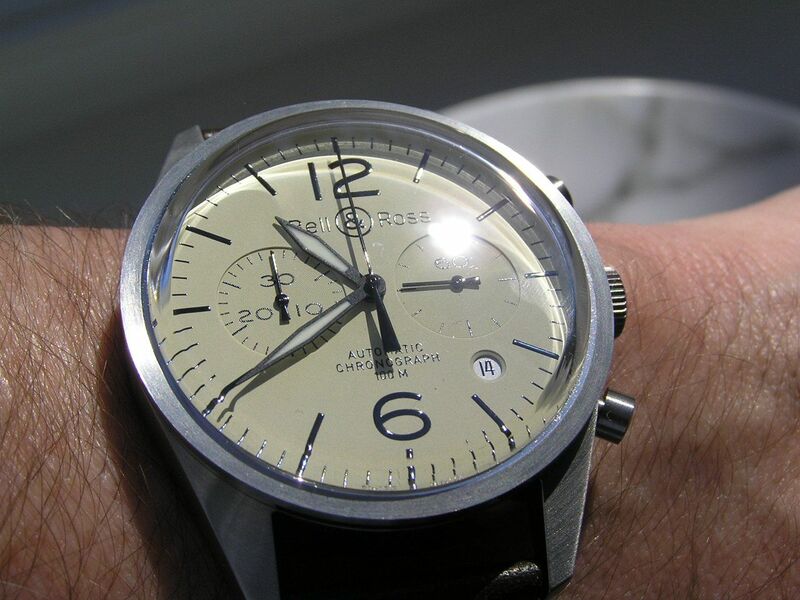 In summary, the Vintage BR 126 Original chronograph is a watch that has a simplicity that is getting harder to find in today’s in-your-face watch design world. As previously noted, the overall dimensions, the look and feel and the overall design parameters all harmonize together to create a watch that is legible, functional, good looking and finely crafted. 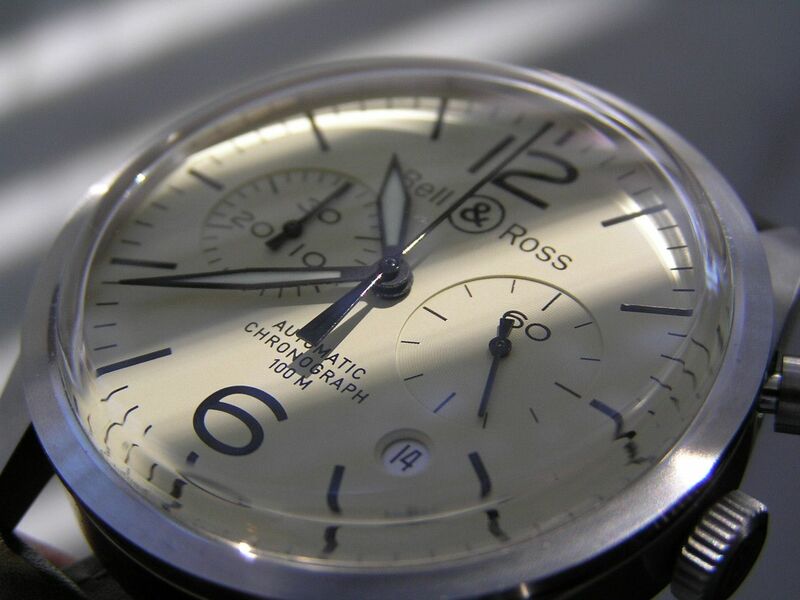 While Bell and Ross may lack a long-standing tradition of Swiss watchmaking, they have made their mark in their two decades of existence and you have to hand it to them for persevering and putting out some great pieces.